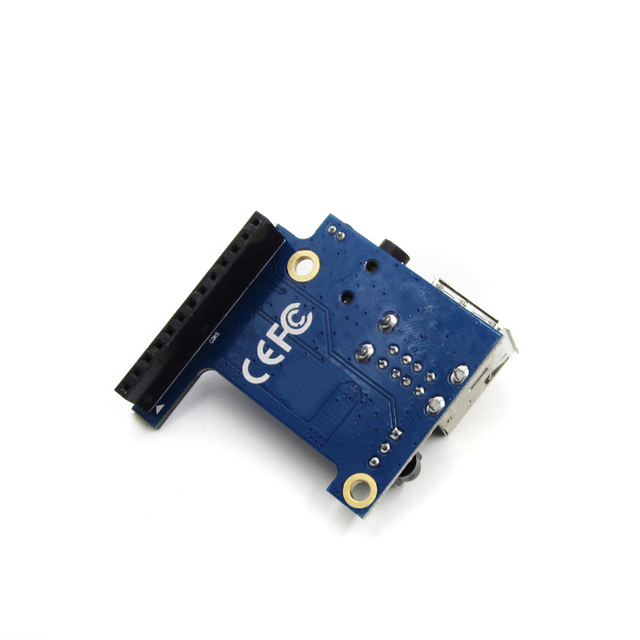 This product is available at Aliexpress, FastTech, Banggood, DealExtreme, Amazon.com, Ebay. 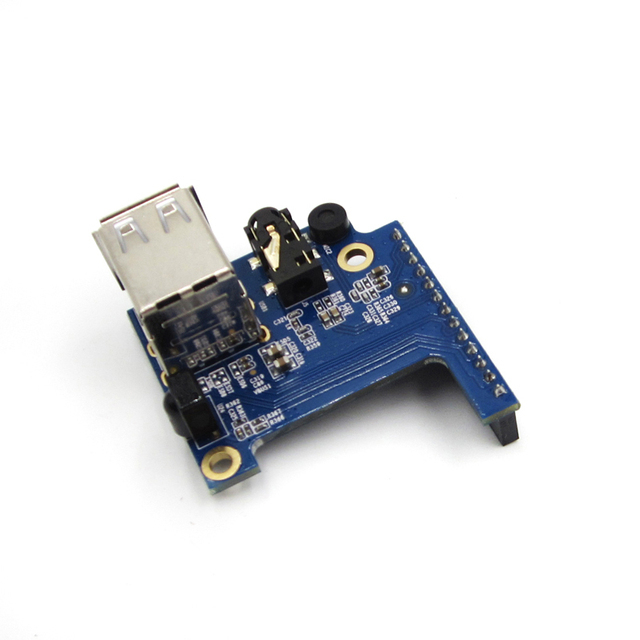 At aliexpress.com you can purchase New 2 USB 2.0 Specialized Expansion Board for Orange Pi Zero PC IO Microphone USB for only $3.67, which is 68% less than the cost in Ebay ($11.32). 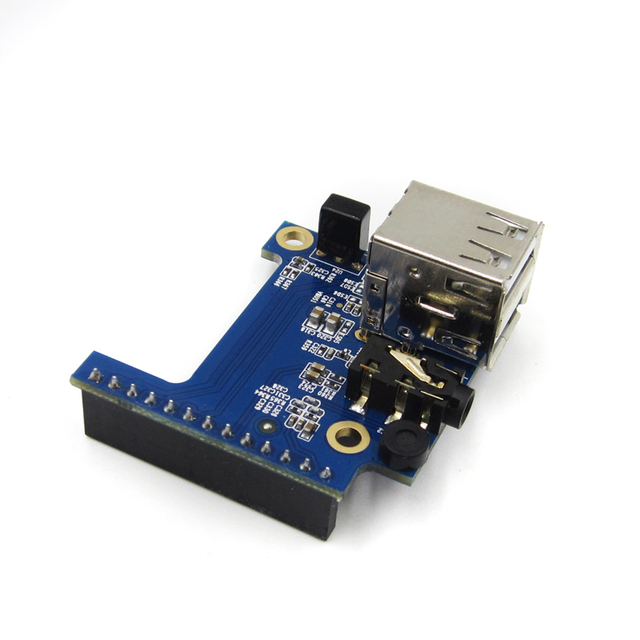 The lowest price of Orange Pi Zero/Zero NAS 256/512MB H2 WiFi SBC Expansion Board USB Black ABS Case was obtained on 20 March 2019 2 h 02 min. 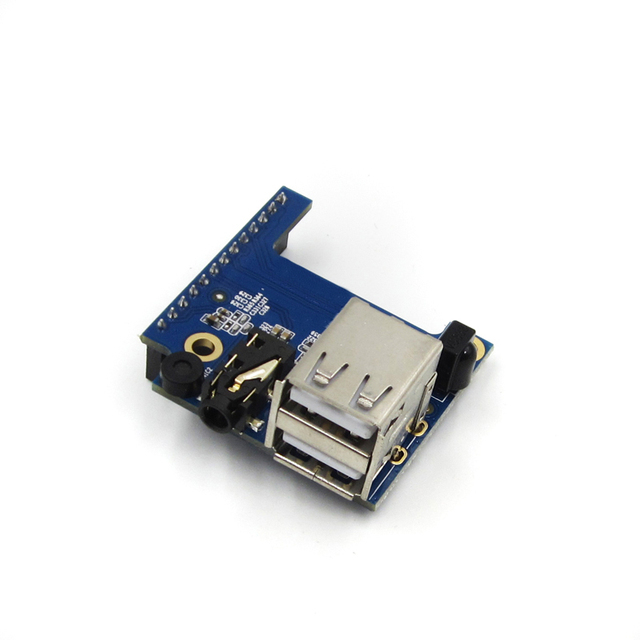 This card plugs into the 13-pin connector and adds all the additional accessories listed above. 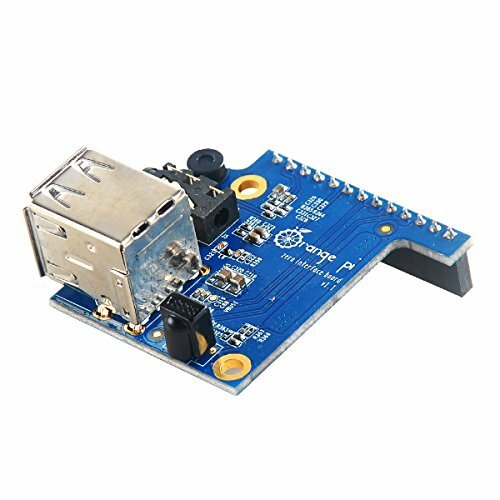 Is it possible to use the expansion board AND GPIOs at the same time ?